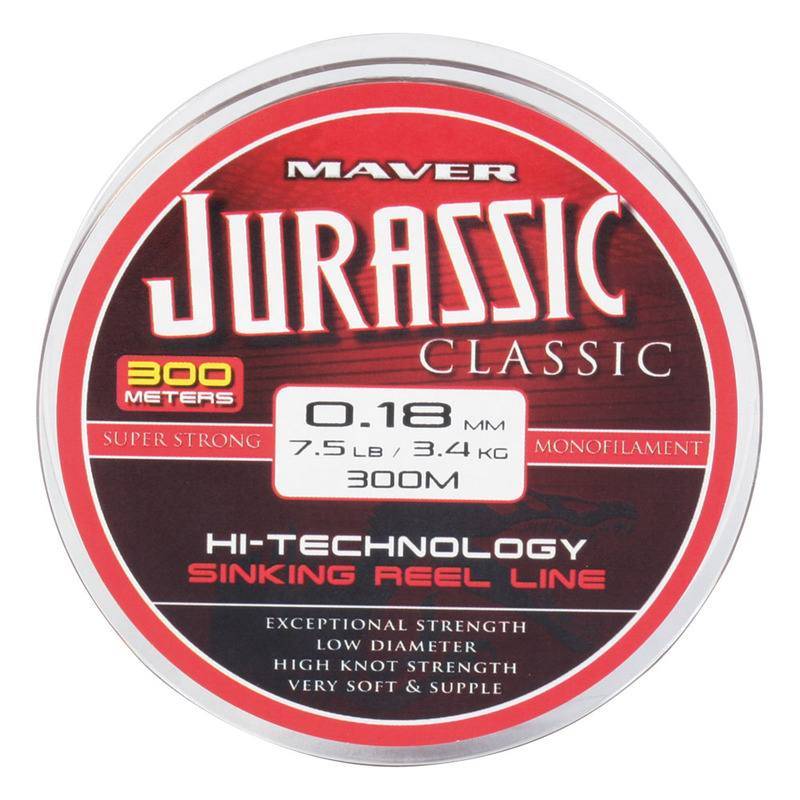 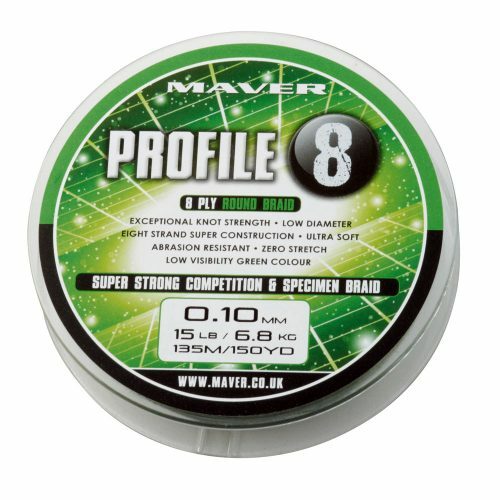 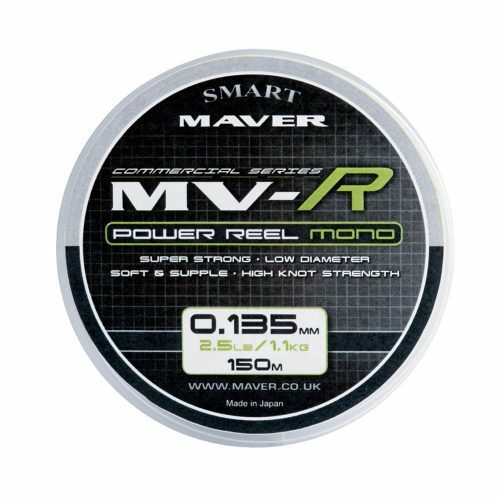 New Maver Jurassic Classic co-polymer 300m match reel line. 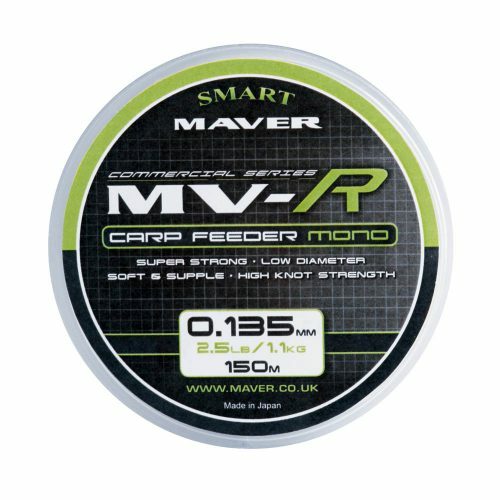 Incredibly strong with controlled elasticity means bite indication is superb and it also prevents hook pulls at the net. 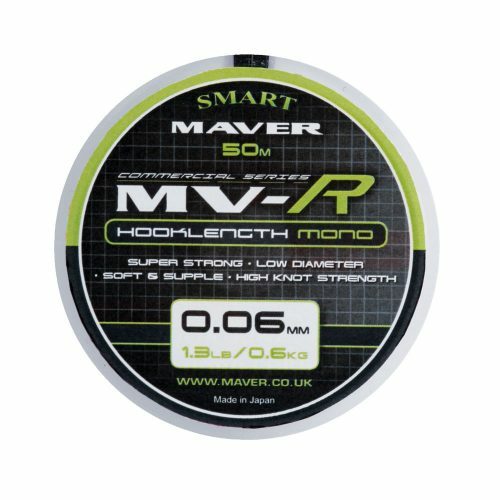 Combine this with a low diameter and fantastic knot strength and you see why this impressive line will become a firm favourite.